The Journal of Human Lactation (JHL) has released an interview with Jeanette McCulloch, author of “Establishing an Online and Social Media Presence for Your IBCLC Practice” as their latest podcast. The paper can be found in the latest issue of JHL. McCulloch is a lactation consultant in private practice and co-founder of BirthSwell, bringing new media tools to birth and breastfeeding professionals. She co-authored the JHL paper (For subscribers to the journal, you can read it HERE.) with Amber McCann and is passionate about the ways that social media can be used to help build businesses, spread evidence-based information, and support breastfeeding policy. She brings more than 20 years of public relations experience to the table and is a birth and maternal health advocate working on the local, state, and national level. I am 42 years old – not a digital native. I have two children, both born with the care of a midwife. When access to midwifery in New York State was threatened, I was a part of a small group of moms who pulled together and organized, using traditional communications paired with social media. When I saw how these new tools could be used for old-school organizing, I was hooked. Now, I enjoy using these skills to advocate for and support pregnant and breastfeeding families. JHL is proud to offer these podcasts as a companion to the journal and we hope that you’ll take the opportunity to listen. The Journal of Human Lactation’s (JHL) newest podcast is now available on their website. Based upon “Challenges and Successes: The Baby Friendly Initiative in Norway” from the latest issue of JHL, this podcast is an interview by Editor-in-Chief, Anne Merewood, of one of the paper’s authors, Mette Ness Hansen. Hansen is a registered nurse and IBCLC at The Norwegian Resource Centre for Breastfeeding at the Oslo University Hospital and has been involved with the Baby Friendly Hospital Initiative since the early eighties. When we first began to implement the BFHI back in 1993, we were lucky to be supported by the Norwegian health authorities. At that time, our maternity ward routines were not particulary Baby-Friendly: 24 hour rooming-in was rare, supplementing with formula and / or sugar water from day one was quite common and breastfeeding knowledge among staff was generally poor. The general idea was that the best care for the mother after birth, was if she could sleep the whole night after beeing provided with pain killers and sleping pills, while the staff were looking after the baby, giving supplement and pacifiers. For the staff who were used to taking care of the baby, it was hard to accept that the mother was capable of both feeding and nursing the baby herself. Losing ”control” of the newborn was like loosing their professional identity. Soon we realized that it was necessary to introduce a guiding principle: Caring for the mother, enabling her to care for the baby. Changing routines is always a challenge and when implementing the BFHI. The most important task was to train the clinical staff members in breastfeeding skills to make them understand the usefulness of the Ten Steps. Today more than 90 % of all babies in Norway are born in a designated Baby-Friendly unit. The Initiative has been expanded to the NICU’s and since 2005 the Initiative has been adapted to the Community Health Services. Today almost 50% of all mothers with newborn babies are linked to a Maternal and Child Health Center which are designated as, or are in the process of becomming Baby-Friendly. We have no Baby-Friendly assessment and designation for educational establishments. Most education programs for midwifery and health visitors schools offer education on breastfeeding. The Norwegian Resource Centre for Breastfeeding in co-operation with the College of Health care studies have a program where we educate specialised breastfeeding counsellors on a national level. Since Febryary 2012, we have been pilot testing an electronic reassessment tool based on WHO’s monitoring tool for BFHI. In October this year, we plan to carry out this reassessment in all Baby-Friendly hospitals and birthing units, and at the same time we are asking for Infant Feeding Records to register the use of supplements. BFHI is an effective tool in increasing breastfeeding rates and interaction between mother and child. The training of staff is crucial; the more you know about breastfeeding, the more you understand the importance of implementing the Ten Steps. For subscribers to the journal, you can read the full paper HERE. Mette Ness Hansen, RN, RM, IBCLC, has been working several years in delivery- and maternity wards. She is now employed in The Norwegian Resource Centre for Breastfeeding, Oslo University Hospital. She has been involved in breastfeeding promotion support since the eighties including initiation and assessment of the WHO/UNICEF “Baby-Friendly Hospital Initiative” (BFHI) and the expansion of BFHI to the neonatal units in Norway. She is a BFHI coordinator, and is also working as a community midwife. In the first of a new regular feature, The Journal of Human Lactation and Sage Publications has just launched its FIRST PODCAST entitled “On the TRAIL of cancer fighting cells in human milk: The latest research” . These podcasts will feature the author of a JHL paper in a 10-15 minute interview and will be available from the JHL website. The goal is to have at least 1 podcast per JHL issue. In the current podcast, Editor-in-Chief Anne Merewood PhD, MPH, IBCLC, interviews Italian researchers Riccardo Davanzo MD PhD, and Giorgio Zauli MD PhD, about their paper “Human Colostrum and Breast Milk Contain High Levels of TNF-Related Apoptosis-Inducing Ligand (TRAIL)”, published online in the Journal of Human Lactation. The researchers, in a first-time effort to measure TRAIL in human milk, took samples of colostrum and mature breast milk from new mothers. Researchers then obtained samples of blood from healthy women, and various ready-to-feed infant formulas. The colostrum, mature breast milk, blood and formula were then all tested to measure their level of TRAIL. The researchers found that colostrum and breast milk contained 400- and 100-fold, respectively, higher levels of TRAIL than blood. No TRAIL was detected in the formula. In the podcast, the authors discuss the implications of their findings with regard to the cancer prevention properties of human milk, and areas of ongoing and future research. High levels of TRAIL protein in breast milk might contribute to anticancer activity. 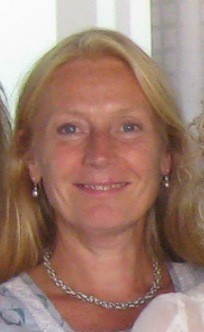 Karen Wambach is the Director of Research and Special Projects for ILCA. Karen received her nursing degrees from the University of Minnesota in 1982 (BSN), and her MS (1989) and PhD in Nursing (1993) from the University of Arizona. A nurse educator, researcher, and IBCLC, Karen is Associate Professor at the University of Kansas. 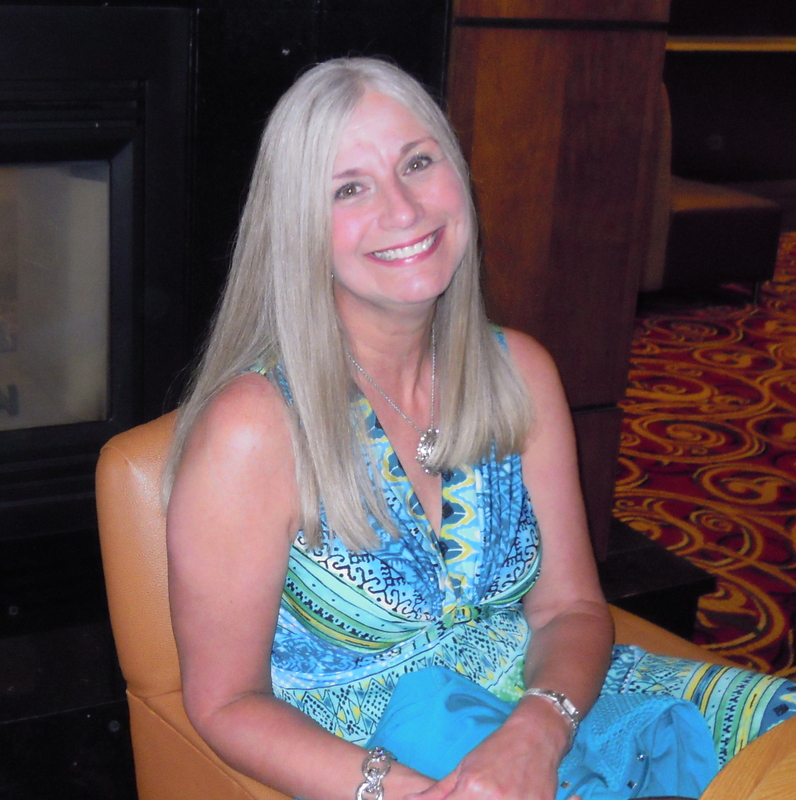 She has been active in ILCA at the local, regional, and international levels as a presenter, regional conference planner, and member and chair of the ILCA Research Committee. She is a member of the Missouri and Kansas Breastfeeding Coalitions and involved in evaluation of the Kansas Breastfeeding Coalition’s Business Case for Breastfeeding project. A recipient of NIH funding for a randomized clinical trial; her program of research has evolved over the years and now focuses on promotion and support of breastfeeding in vulnerable populations including adolescent mothers and ethnic minorities.